Uncover fascinating facts about the history of brewing in Castlemaine at one of a series of free events taking place at The Mill Castlemaine on Saturday 6 and Sunday 7 May. 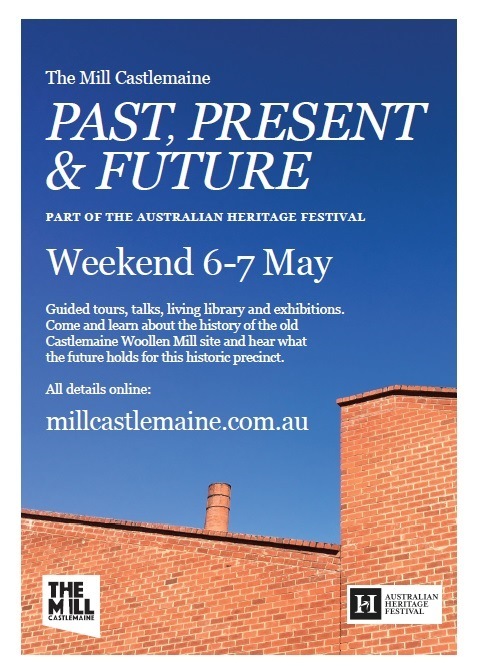 The Mill Castlemaine – Past, Present and Future is a programme of happenings exploring the theme Having a Voice as part of the 2017 Australian Heritage Festival. Residents and visitors are invited to join a guided tour of the site, learning about the history of the woollen mill, which started in 1875 and was in operation until 2013. Be among the first to hear what the future holds for this historic precinct while experiencing the sympathetic refurbishment and reimagining of the space to date. The Castlemaine Brewing Company has partnered with the Castlemaine Historical Society to present an exploration of the history of brewing in Castlemaine. The occasion will showcase archival materials, photographs and documents capturing the 14 breweries which once marked the local landscape. A guest speaker from the Historical Society will delve into the rich characters and historic anecdotes contained within local archives. Beer historian and Crafty Pint journalist, Will Ziebell, will explain the history of beer styles with a particular focus on the very types of beers brewed and consumed on the local goldfields. 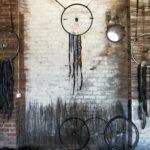 Hayley West, visual artist at The Departure studio, gallery and shop dedicated to death and all that remains, invites visitors to participate in an art installation, Notice Death 1875, focusing on the deaths of residents in Castlemaine in 1875 – the year the Woollen Mill started operating. The names of those who died and acknowledging how they died will be memorialised as an artwork using unwound wool from items of clothing no longer worn. Listen to and watch videos of Castlemaine stories as told by long term residents in the pop-up theatrette. Immerse yourself in the sounds of the seven indigenous seasons of the Box Ironbark woodlands of central Victoria with Jaara Jaara Seasons, a soundscape created by internationally renowned sound artist, Ros Bandt. ‘Borrow’ a former Woollen Mill employee from the Living Library and quiz them about their memories from their time at the Mill. The Australian Heritage Festival is Australia’s biggest annual community-driven heritage festival. It provides an opportunity for communities, individuals and organisations to celebrate the places and events that have shaped our heritage. 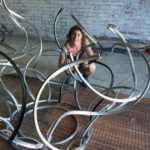 DEATH IN CASTLEMAINE – Castlemaine residents and visitors are invited to participate in an art installation focusing on deaths of residents in Castlemaine in 1875 – the year the Woollen Mill started operating. The names of those who died, and acknowledging how they died will be memorialised as an artwork using unwound wool from items of clothing no longer worn. Suitable for all ages. Where: The Departure, main factory, to the right of the Castlemaine Vintage Bazaar/Platform No. 5 building entrance. 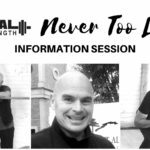 LIVING IN CASTLEMAINE – audio and video presentations of local elders’ stories. A collaboration with the Village Festival. Suitable for all ages. Limited seating. Where: Harvest Fruit & Veg, sawtooth building, just along from the Castlemaine Brewing Company. 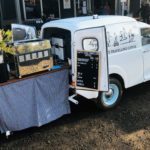 BREWING IN CASTLEMAINE – The Castlemaine Brewing Company has partnered with the Castlemaine Historical Society to present an exploration of the history of brewing in Castlemaine. The occasion will showcase archival materials, photographs and documents capturing the 14 breweries which once marked the local landscape. MILL SITE TOUR – Be among the first to hear what the future holds for this historic precinct while experiencing the sympathetic refurbishment and reimagining of the space to date. Suitable for all ages. Note that there is uneven ground. LIVING LIBRARY – ‘Borrow’ former Woollen Mills employees and delve into the many stories of their time working at the mill. Suitable for all ages. SOUNDS OF CASTLEMAINE – Immerse yourself in the sounds of the seven indigenous seasons of the Box Ironbark woodlands of central Victoria with Jaara Jaara Seasons, a soundscape created by internationally renowned sound artist, Ros Bandt with permission of Uncle Brien Nelson.